Explore… experience… and enjoy… the many delights of McLeodganj and Dalhousie Tour with a 07 Nights, 08 Days tour package. Beginning with a drive to Parwanoo, immediately upon your arrival in Delhi, this tour package ensures that not a moment of your holiday is wasted. 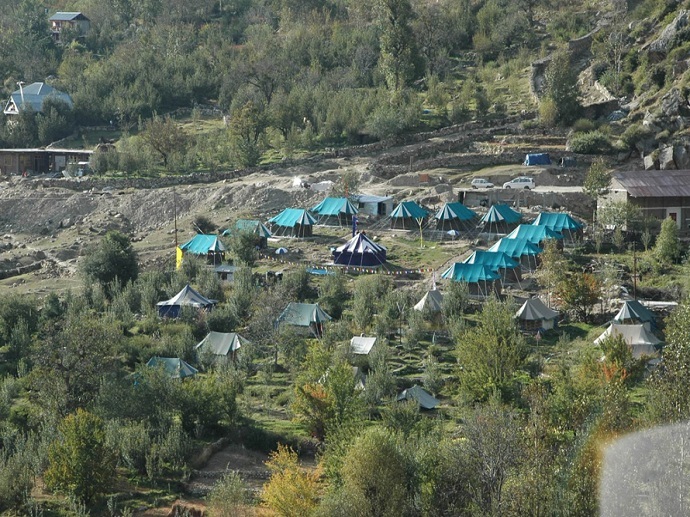 Enjoy the first night in Parwanoo, a scenic hill spot with heavily wooded environs. Relax amidst nature, before setting out to McLeodganj, the first actual destination of this tour. 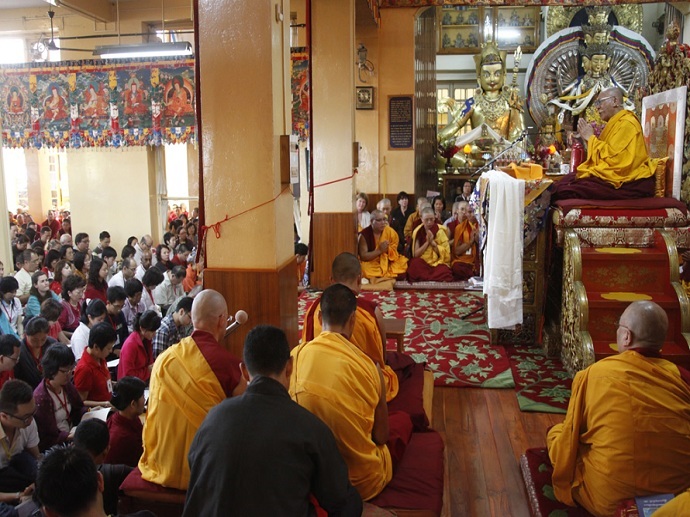 Spend two nights here, exploring the region with sightseeing tours and visits to the Tibetan Monasteries, Tibetan Market and other attractions. 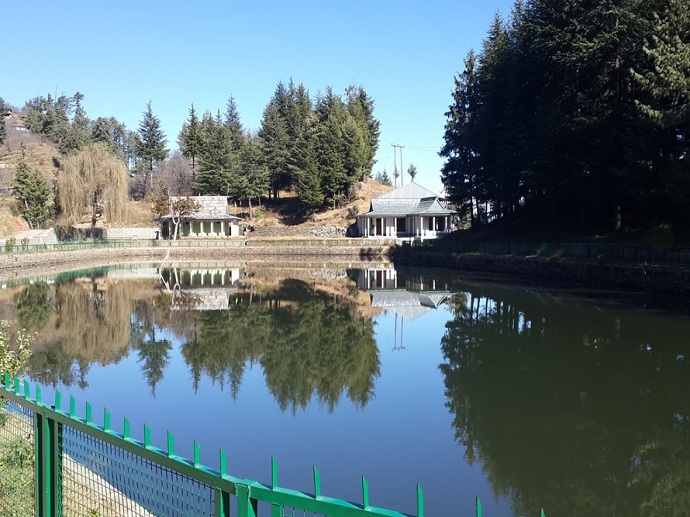 At Dalhousie, the second destination, we once again spend 2 nights and enjoy excursions to Khajjiar – a scenic glade, viewpoints, temples and wildlife sanctuaries; shop at the Mall Road and simply enjoy the overall ambience. Even our return to Delhi is planned to perfection with sightseeing tours and stopovers at Amritsar and Chandigarh – two popular tourist destinations of Punjab. 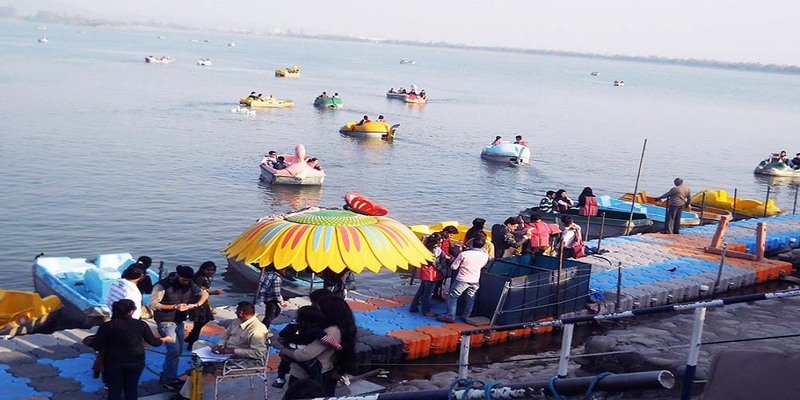 A tour of the famous Golden Temple, Jalianwala Bagh and the Wagah Border in Amritsar and the Rock Garden and Rose Garden in Chandigarh, while en-route to Delhi, adds a flourishing finale to the tour. 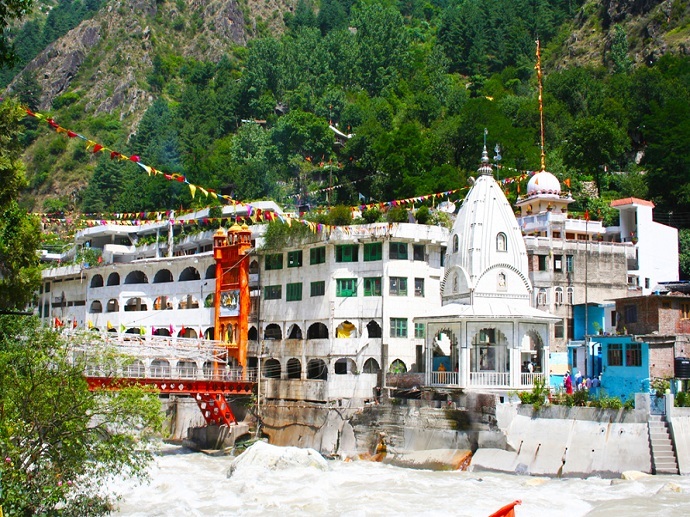 This wonderful McLeodganj and Dalhousie holiday tour begins as soon as you arrive at Delhi Airport or Railway Station. Enjoy a traditional welcome and proceed immediately on the scenic drive to Parwanoo, a charming town nestled amidst the foothills of the Himalayas on the Haryana - Himachal border. 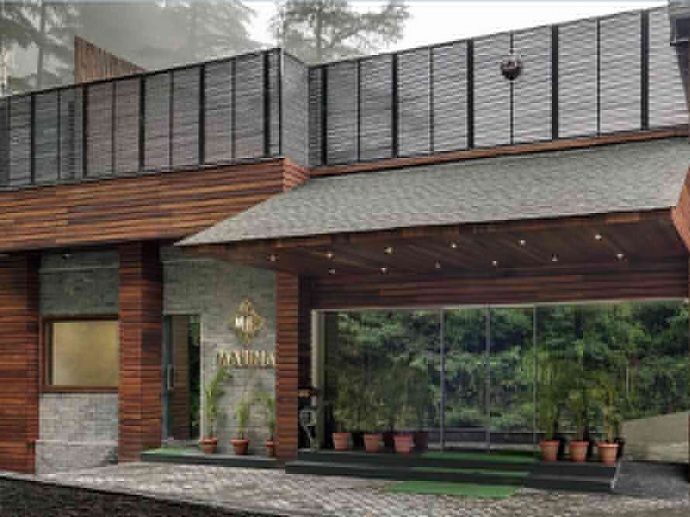 On arrival at Parwanoo, proceed directly to the hotel for check-in. The mountain air is sure to make you ravenous! 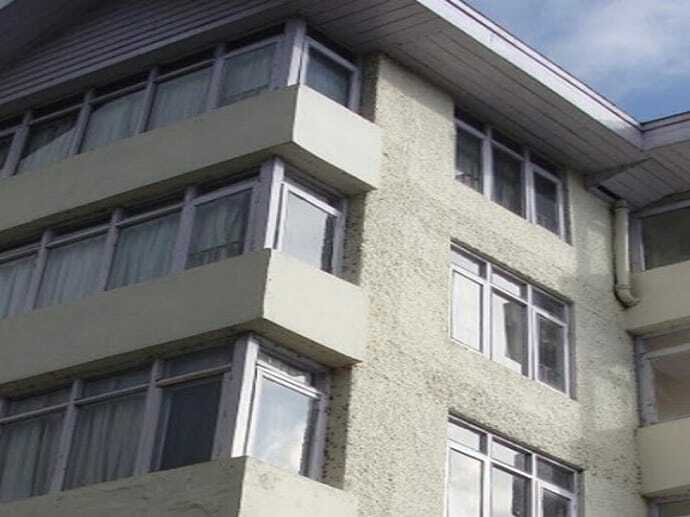 Enjoy a hearty breakfast and then check out from the Parwanoo hotel. 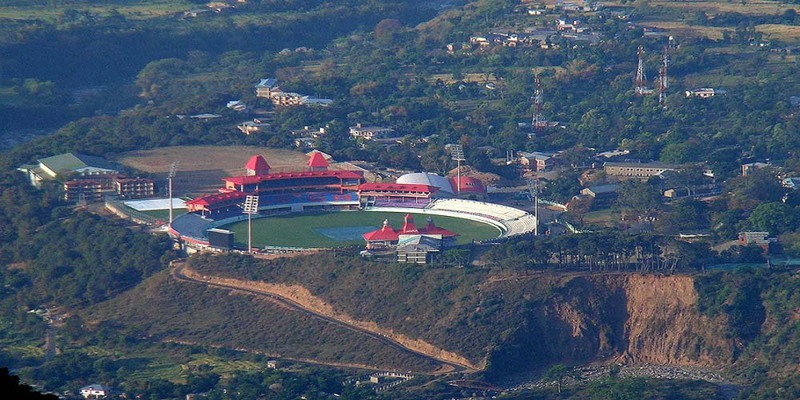 We will now proceed to Dharamshala, the first of our destinations on this McLeodganj and Dalhousie tour package. 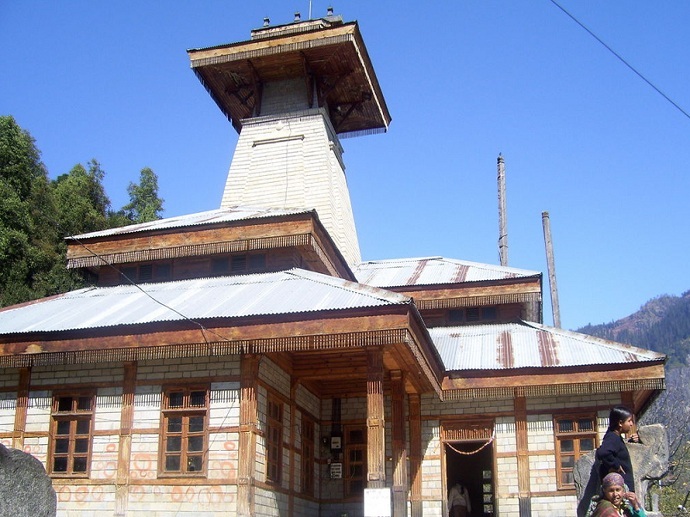 On arrival, we will proceed directly to the hotel in McLeodganj, i.e. 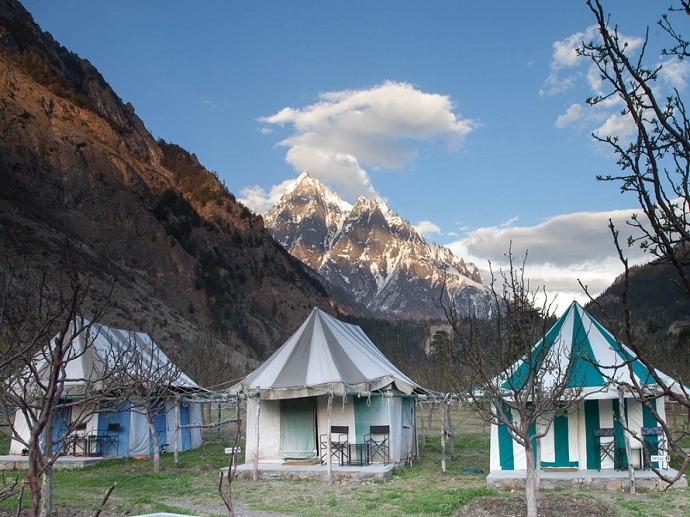 Upper Dharamshala and check in to our pre-booked rooms. Relax and refresh yourself from the long journey; enjoy the scenic vistas; and just revel in the ambience. Enjoy a delicious breakfast and set out to explore the region with a sightseeing tour of McLeodganj and Surrounds. 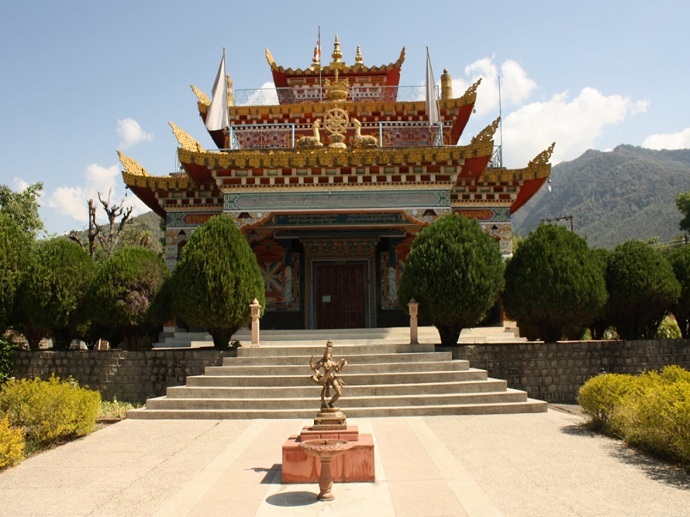 Attractions that we visit during this tour include Dalai Lama Monastery and other Tibetan Monasteries in the vicinity, Bhagsu Waterfall and Bhagsunag Temple, St. John's Church, Dal Lake and McLeodganj Market. The sightseeing tour ends with a drop back at the hotel. Alternatively, one can extend the tour to visit lesser-known attractions such as the Dharamshala Cricket Stadium, Kangra Museum, Kunal Pathri Temple, Chamunda Temple and/or Naddi. 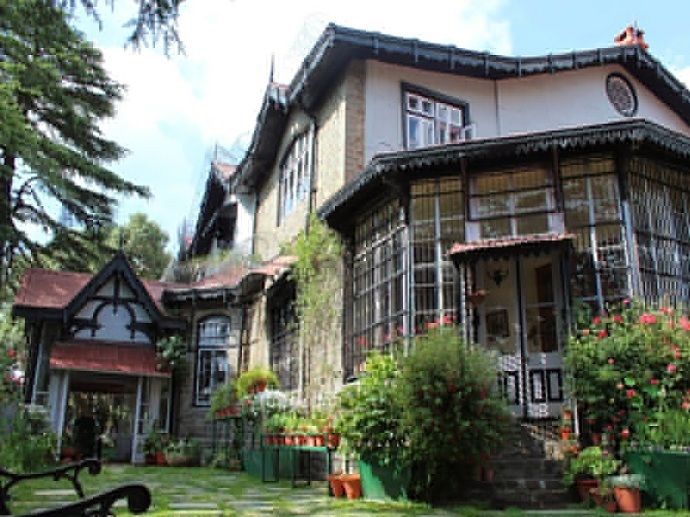 After breakfast, check out from the McLeodganj hotel and set out to enjoy the second leg of this tour with a scenic road journey to Dalhousie, one of the most scenic hill spots developed during the era of the British Raj and named after Lord Dalhousie, the British Governor-General of that time. On arrival at Dalhousie, check-in at your pre-booked hotel and relax for some time. After resting for a short while, we will visit the Mall Road and Gandhi Chowk / Subash Baoli for an orientation tour. 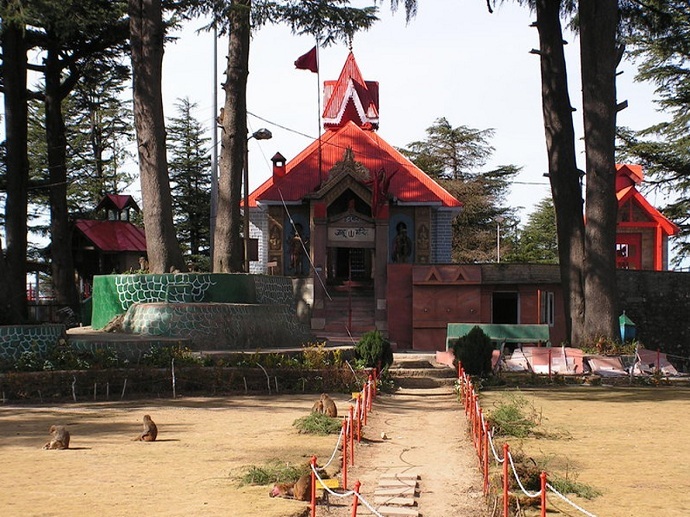 Enjoy the ambience and get the feel of Dalhousie as a fascinating tourist destination. Later, return to the hotel. After yet another hearty breakfast, we will enjoy a Full-day Excursion to Khajjiar (Switzerland of India). En-route, we will visit major attractions of the region including Dainkund Peak, Panchpula, Kalatop Wildlife Sanctuary (Entry Fee Extra), Chamera Reservoir and Satdhara. At Khajjiar, we will visit the Khajjiar Lake and the Khajjinag Temple. 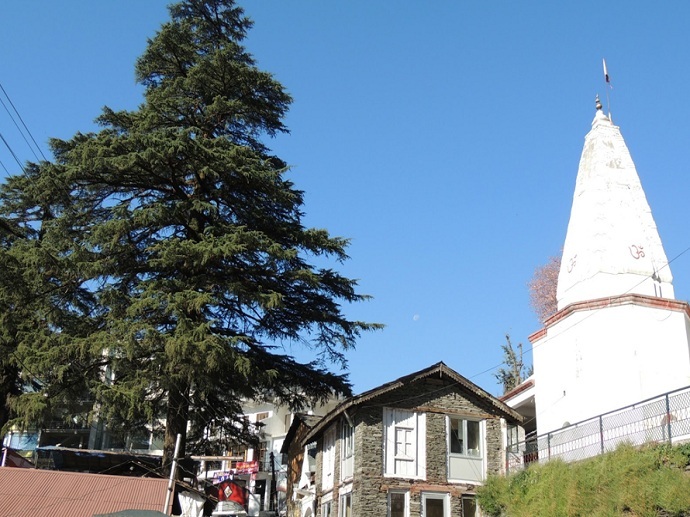 The excursion ends with a drop back to the hotel in Dalhousie. After an early breakfast, check out from Dalhousie hotel and set out on the return journey to Delhi. En-route, we will stop over at Amritsar and Chandigarh to see the local sights and rest for the night. Today's leg of the journey takes us to Amritsar via Pathankot. On arrival at Amritsar, we check in at the hotel pre-booked for us and then set out to enjoy a tour of the local sights, including the Jalianwala Bagh, Golden Temple and the Wagah Border (Indo-Pakistan Border Area, where a ceremonial lowering of the flags is held every day). The sightseeing tour ends with a drop back to the hotel. After breakfast, we check out from our Amritsar hotel and proceed to Chandigarh via Jalandhar and Ludhiana. On arrival at Chandigarh, we proceed to check in at the pre-booked hotel, relax for a while, refresh ourselves and then set out to explore the city with a sightseeing tour. 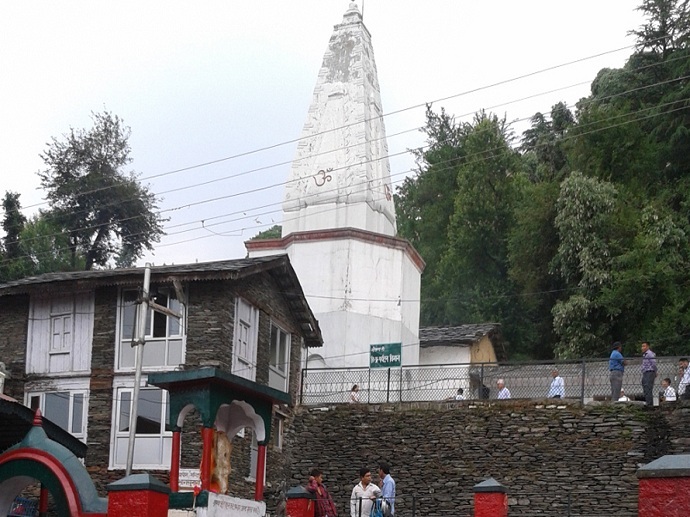 Attractions that we visit include Chandi Devi Temple and Rock Garden. The sightseeing tour ends with a drop, back to the hotel. 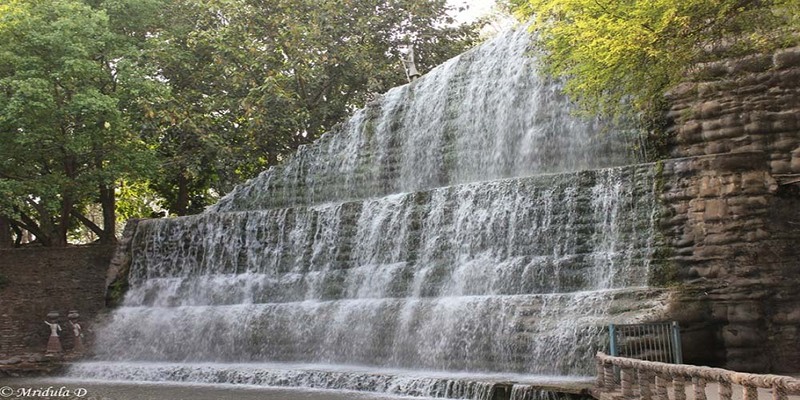 After breakfast, check out from the Chandigarh hotel & set out to visit the attractions that we could not visit on the sightseeing tour last evening. We can also visit the Secretariat in Sector 1, which also houses other govt. buildings, including the High Court & the Tower of shadows and the Rose Garden, a large ornamental garden with at least 1500 varieties of roses. Thereafter, we will continue our journey to Delhi, where depending upon the guest preference, the tour can end with a drop at the airport, railway station, hotel or residence.